Now shipping! Get yours today! 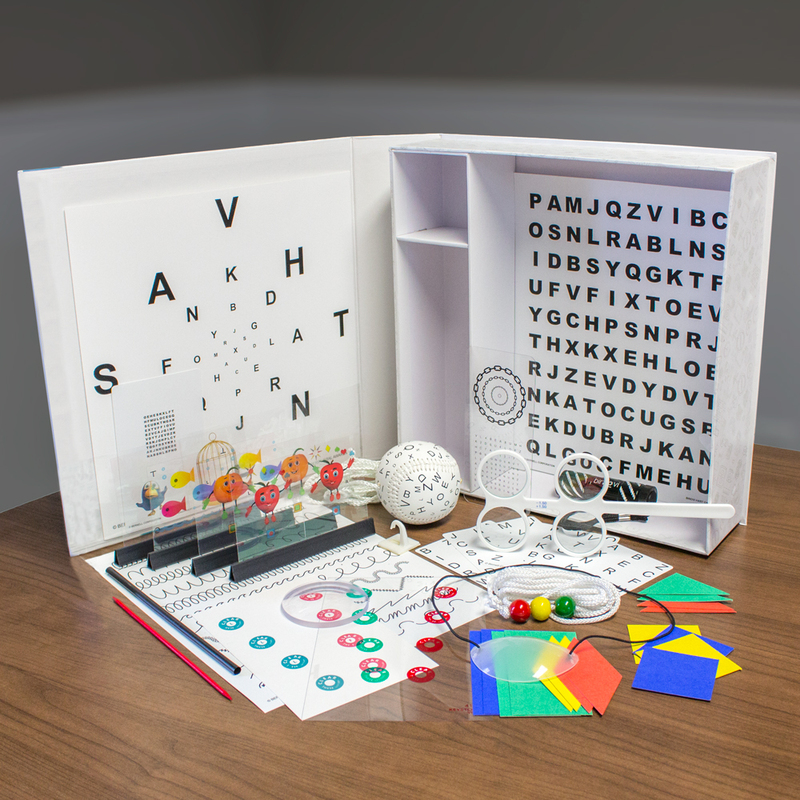 Eyecarrot has re-engineered the Wayne Saccadic Fixator —an industry standard for over three decades to measure and improve visual memory, reaction time and peripheral vision training— to integrate it with our Binovi platform. 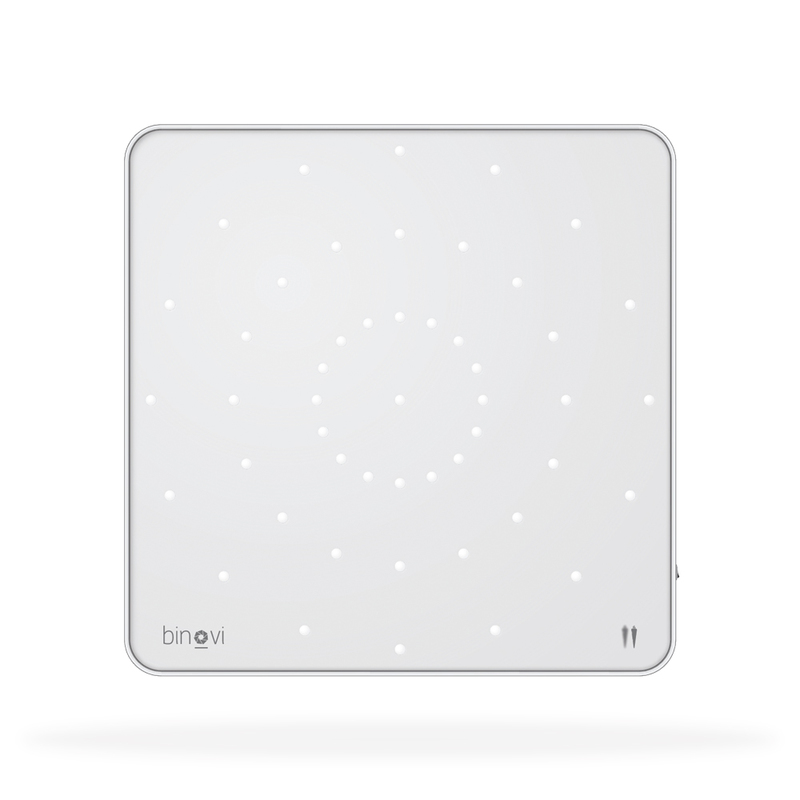 Currently used in over 1,500 practices and offices in over 20 countries, we will be launching the all-new Binovi Touch in 2018. Using Bluetooth wireless to sync to the Binovi Pro app, the new Binovi Touch is easy for you to control from your iPad. Results are saved automatically to your patient's profile… so it's safe to pack away your notepad and pencil! Best-in-class charting and data visualization give you all the power and flexibility you need to analyze trends and progress over time. Individual performance is recorded and mapped throughout each session to create a more detailed and complete picture of a patient's progress. We've re-engineering the new Binovi Touch with new technology, allowing for a greater range of activities. Binovi Touch was designed to be as versatile as possible. Powered via USB so it's easy to use, wherever you are in the world.